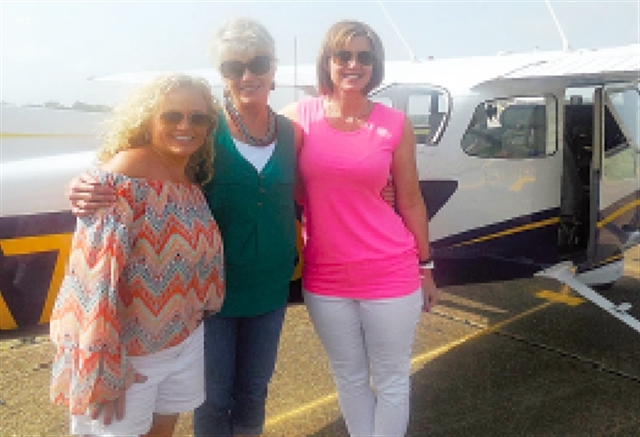 Florence Bethard, a member of First United Methodist Church in Coushatta, is using her skills as a pilot to make life easier for patients receiving treatment at M.D. Anderson and St. Jude hospitals. As a member of Pilots for Patients, Florence and other volunteers fly patients to medical appointments or treatments, free of charge. To date, 2,136 people have been the recipients of these flights.